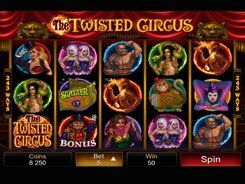 WowPot is a progressive video slot that comes in a 3-reel and 5-reel version that are linked to the same progressive jackpot that is normally won every 8 days. 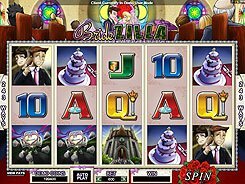 The jackpot you can expect to hit is shown on the progressive ticker above the reels. 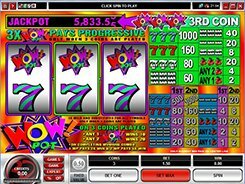 The slot incorporates a classic set of symbols such as cherries, bars, sevens as well as the WowPot logo. 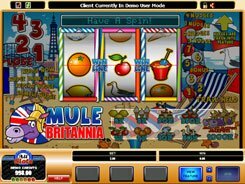 This 3-reel slot is played over a single payline that accepts one, two or three coins of a fixed $0.5 value, therefore your bet can be $0.5, $1 and $1.5 per line, per spin. 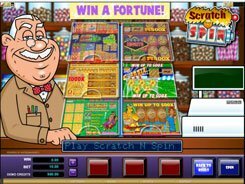 To win a progressive jackpot, you need to meet the two qualification requirements: first off, you must play a three-coin bet; second, you must hit three WowPot symbols across the payline. 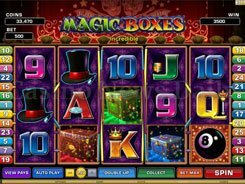 The biggest fixed jackpot in the game is capped at 1000 coins; this is awarded for rolling up three Striped Sevens on the payline. 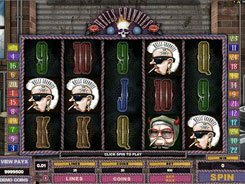 The slot features a wild symbol represented by the jackpot-triggering WowPot logo. A wild is used to substitute for other icons to help you create winning combos. Besides, a wild doubles or quadruples payouts when substituting. PLAY FOR REAL MONEY!